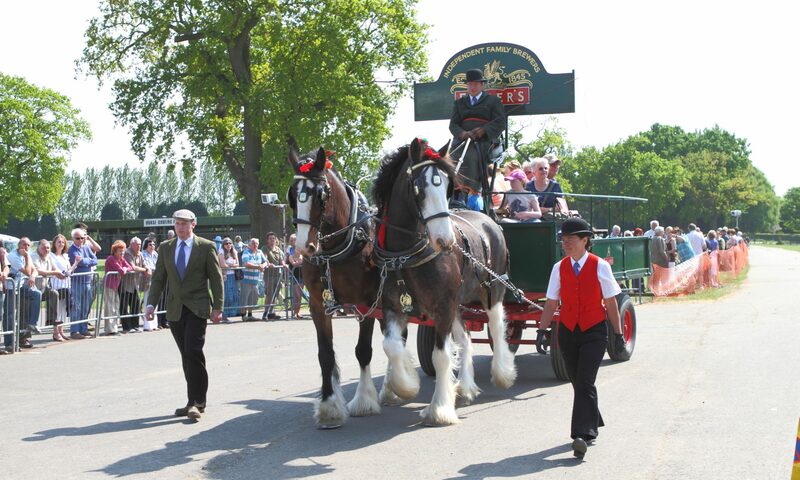 The schedule and entry forms for the 2018 Parade are available for download from the exhibitors page. 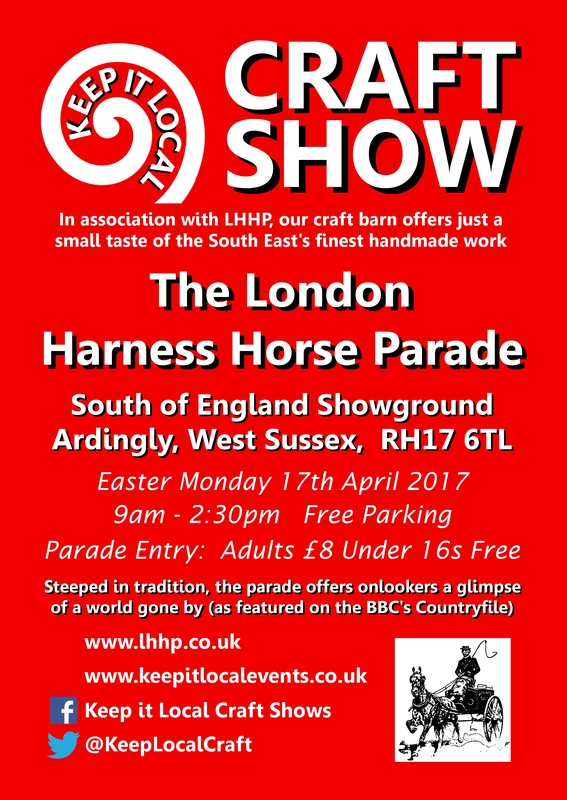 If you would like to attend the Parade with your trade stand, please download the application form below. If you have a historic vehicle and would like to take part in the next Parade, the application form is now available to download. We are delighted to welcome back the Craft Show to this year’s Parade in association with ‘Keep it Local Craft Shows’. We hope you like to the new look LHHP web site.